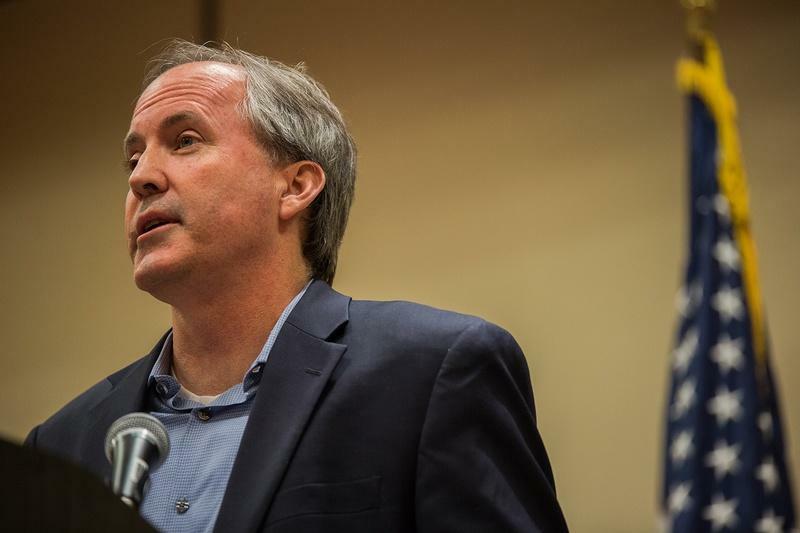 Texas Attorney General Ken Paxton speaks during a news conference last year, announcing a lawsuit filed against the federal government over rules for transgender bathrooms in public schools. Texas Attorney General Ken Paxton has received a new judge in his securities fraud case — a newly elected Democrat who unseated Republican Lt. Gov. Dan Patrick's son last year. Harris County District Judge Robert Johnson's court has been randomly assigned to the case, according to Bill Murphy, a spokesman for the county district clerk. 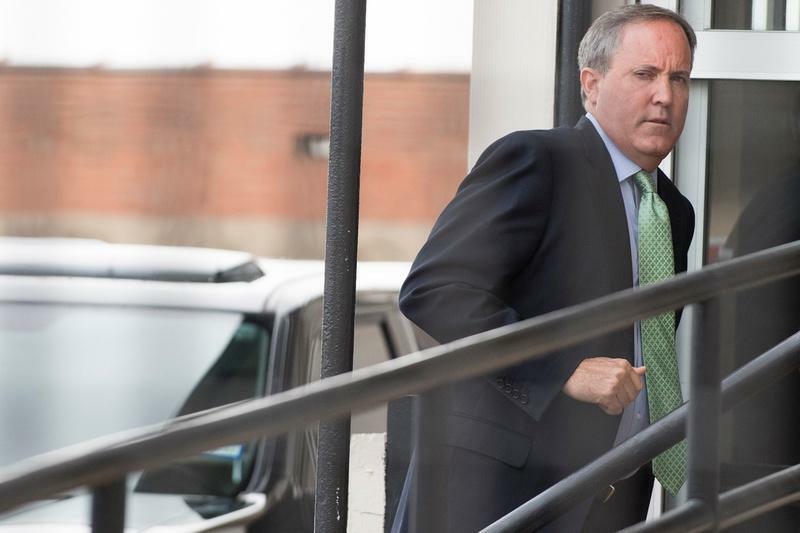 Paxton's lawyers had fought for months to get rid of the previous judge, George Gallagher, who had presided over the case since its early days in 2015. They were finally successful last week when the state's highest criminal court declined to overturn an appeals court ruling backing their push for a new judge. Last year, Johnson, a Democrat, narrowly unseated a Republican incumbent, Ryan Patrick, the son of Lt. Gov. Dan Patrick. A 2001 graduate of Texas Southern University’s law school, Johnson worked for more than a decade in private practice before running last year for the 177th State District Court. As an attorney, Johnson mostly specialized in criminal defense. Johnson, who is black, said in 2015 that he was running for judge because the criminal justice system was “broken” and that the courts needed more diversity. “I don’t want you to vote for me because I’m a Democrat,” he said in one appearance on the stump. "I want you to vote for me because you believe I can make a difference." Paxton, a Republican, has been fighting the securities fraud charges for almost two years. He is accused of misleading investors in a company from before his time as attorney general. If convicted, he faces up to 99 years in prison. Before the judge shakeup, Paxton had been set to go to trial on Sept. 12 in Houston on the lesser of three charges he faces. Correction: A previous version of this story misstated when Johnson graduated from Texas Southern University's law school. He graduated in 2001. 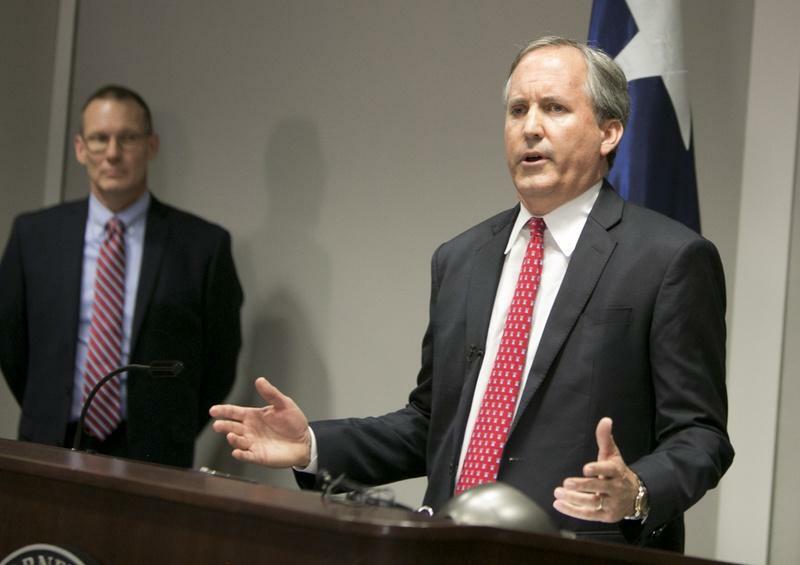 A state appeals court ruled Tuesday that the judge in Attorney General Ken Paxton's securities fraud case lost jurisdiction when he sent it to Harris County in April. The court also directed the judge, George Gallagher, to vacate all subsequent orders, including one that set a September trial date.